Ever find a space that just lets youexhale? This 5-bedroom will have you breathing easy thanks to it effortless elegance, quality construction, bright and open interior, and clean lines. 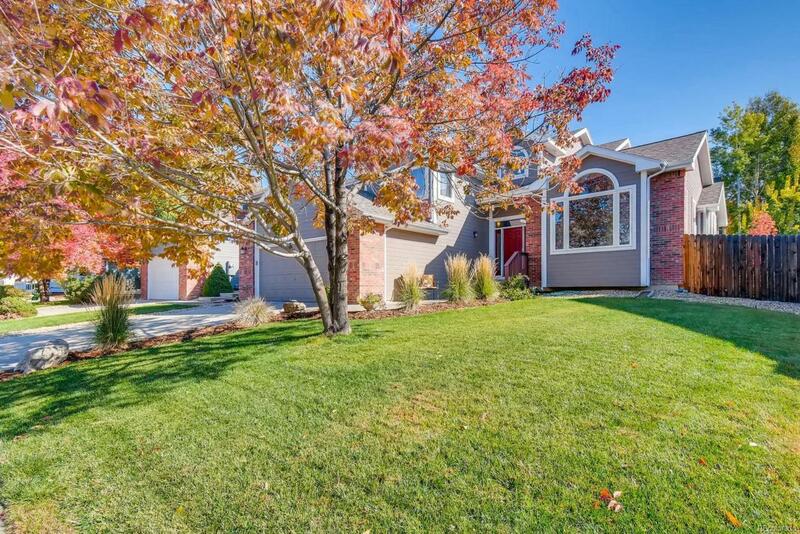 Swaying trees, chirping birds, berry bushes and a sprawling back patio set the scene for epic outdoor time at home, while the popular Oligarchy Ditch Trail and Clark Centennial Park are close by for frequent fresh-air getaways. Wake every morning to mountain view from your spacious master suite, with a huge walk-in, mirrored closet, soaking tub and interior balcony. Downstairs, find your newly updated sleek quartz countertops in your light filled open concept kitchen. With an open floor plan, vaulted ceilings, hardwood floors and gas fireplace, youll want to host plenty of gatherings this year. Downtime gets an upgrade in your basement movie theater (complete w/ projector and surround sound) and bar with dual fridges and beer tap. Come home to your own everyday escape!